The Digital History Lab (DHL) is envisioned as an innovative process-driven humanities laboratory. 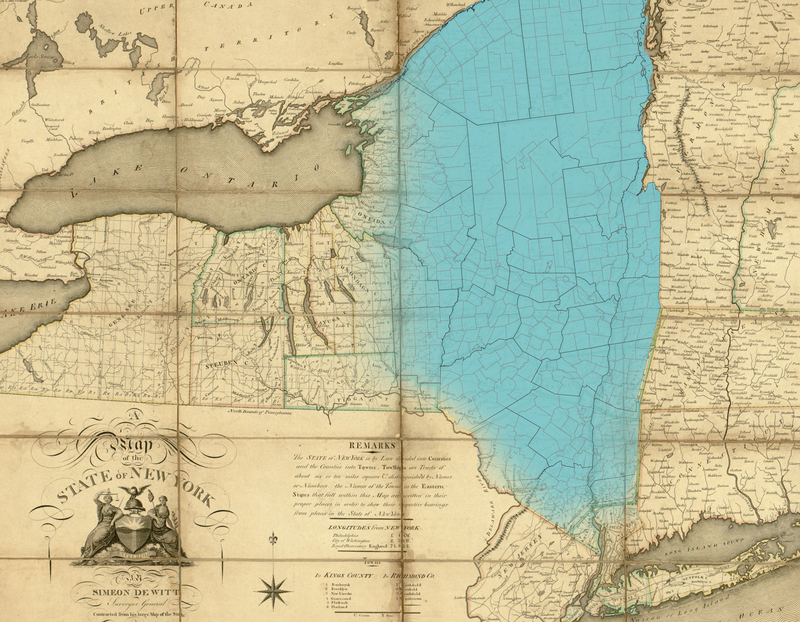 We focus our work on the production of local history projects with the aim to foster an exchange between Bard College and the strong community of public history— e.g., citizens, public servants, historical societies, town libraries—in the Hudson Valley. We offer as our primary contribution to this community interactive digital representations of our shared local environs with the hope that we can use new humanities practices to expand the traditional constraints of history and make it accessible to more audiences. The DHL is funded in 2016-17 through the Experimental Humanities Initiative and the Andrew W. Mellon Foundation. The organization of this humanities lab is divided into divisions or mini-labs for the investigation of local histories, allowing a number of projects to be in production simultaneously. Each mini-lab is affiliated with Bard faculty and/or staff and a range of community and local historians. The labs operate under the guidance of the Lab Coordinator, Gretta Tritch Roman, and with the contributions of a team of student lab assistants.